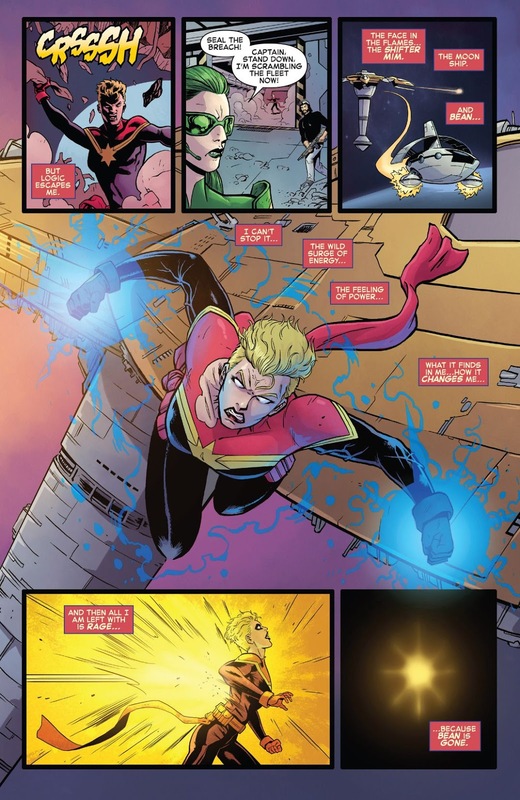 Marvel Comics is proud to present an unprecedented approach in introducing the world to Marvel Comics and the next great breakout Marvel Super Hero – Captain Marvel! 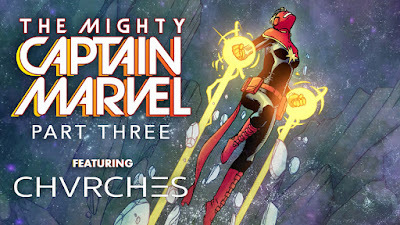 Masterfully mixing animated comics with in-depth narration and commentary, this fresh new video series is designed to present a whole new audience to the world of Carol Danvers, a.k.a., Captain Marvel, staring in her brand new comic book series THE MIGHTY CAPTAIN MARVEL available now in your local comic shop. 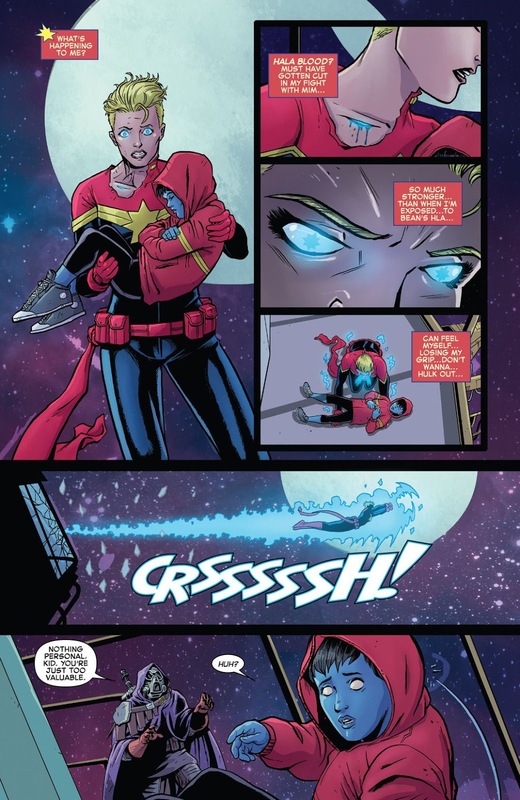 THE MIGHTY CAPTAIN MARVEL, written by New York Times best-selling author, Margaret Stohl (Black Widow: Forever Red, Black Widow: Red Vengeance), garnered international buzz and attention upon the announcement this past year. 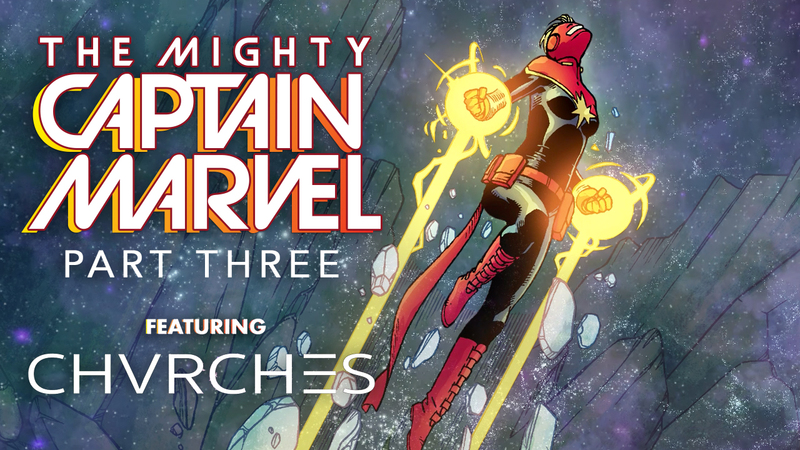 Marvel continues the excitement surrounding Marvel’s celebrated high-flying former Air Force pilot turned Super Hero, Captain Marvel, through a brand new Marvel music spotlight video series accompanied with the track “Keep You On My Side” from Chvrches. 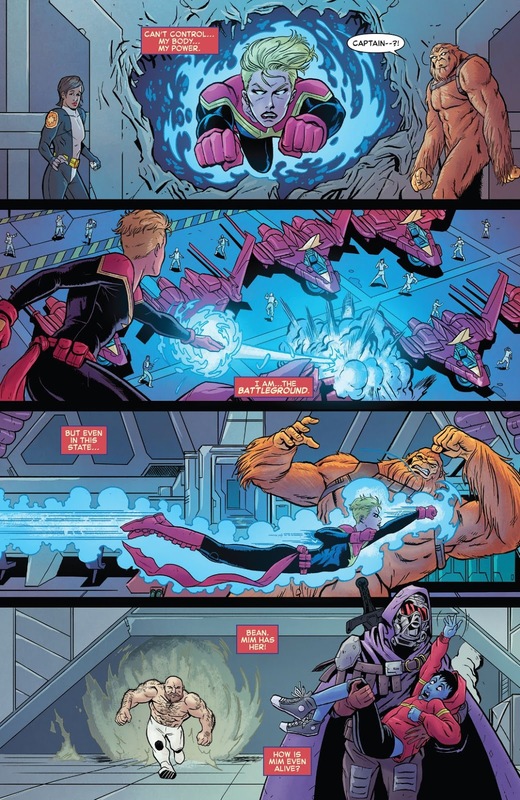 A new "Captain Marvel: Alien Nation" has been released paired with the latest issue of Marvel Comics’ THE MIGHTY CAPTAIN MARVEL. The "Captain Marvel: Alien Nation" videos educate new and old fans about Stohl’s THE MIGHTY CAPTAIN MARVEL series through commentary, motion graphics, as well as an energetic score from some of the world's biggest musical acts. 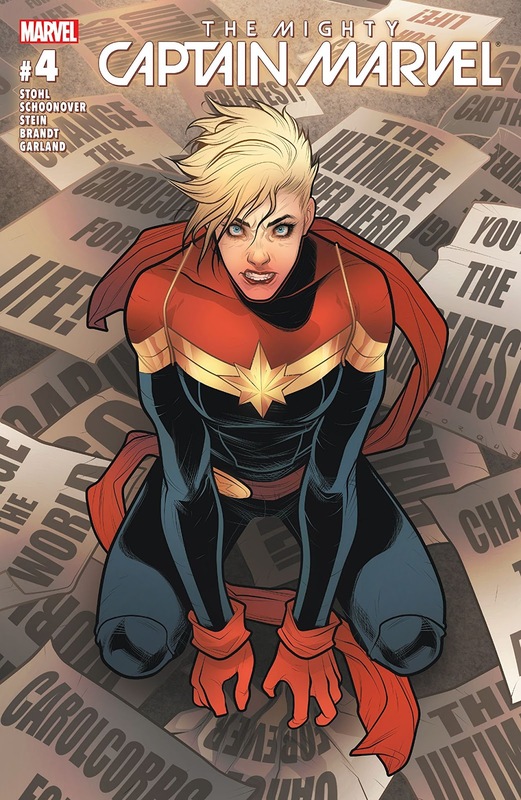 Narrated by writer, Margaret Stohl, accompanied with some of the world's biggest musical acts, "Captain Marvel: Alien Nation" will introduce fans to the history of Carol Danvers and spotlight why she is the hero to watch moving forward. 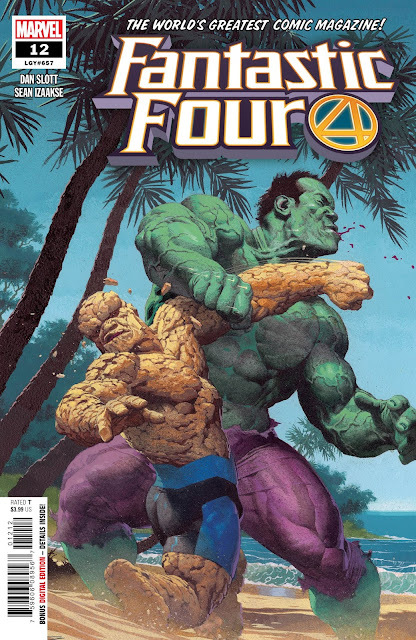 THE MIGHTY CAPTAIN MARVEL #4 is available digitally through the Marvel Digital Comic Shop and at all local comic book retailers. 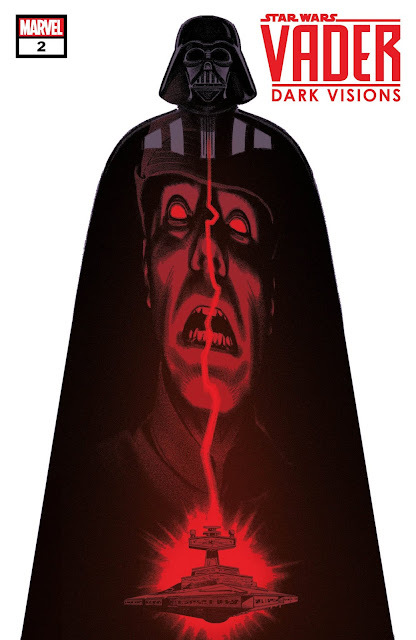 To find a comic shop near you, visit www.comicshoplocator.com or call 1-888-comicbook.